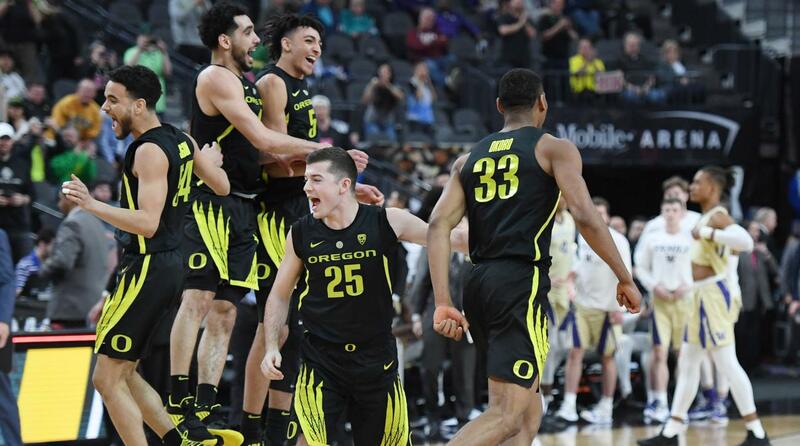 You are at:Home»Oregon Ducks»March Madness 2019 – Can The Oregon Ducks Get Back To The Elite Eight? 5. 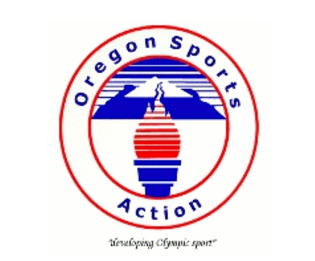 This year’s tournament might lack the star power we have seen in prior years, and as a result, fewer potential upsets. Does that take away any interest for you? (CM) It doesn’t take any interest away for me. If anything it adds to the intrigue because this is one of those rare years where I don’t expect upsets so it will be even more interesting when they happen. Especially since I have three of the four top seeds going to the Final Four and expecting a year like 2007, we may actually get so many upsets like last year that everyone’s brackets are busted before we even get to the round of 16. To be fair, there isn’t much they can do to take away my interest, anything with madness in the title is likely to keep my attention for at least a while. (BK) For me, this competition isn’t about star power. College basketball as a whole lacks superstardom, which is certainly a deterrent over the course of an entire season (for me, at least). But when mid-majors and Cinderellas of all nature are doing serious damage in a single-elimination tournament and they get their 15 seconds of fame, it’s a beautiful thing. I enjoy watching Zion Williamson do what he does on the court, and I’m picking his Blue Devils to win it all. But would I like to see them fall in Round 1 to a group of future accountants, bloggers and ? Sign me up. I have no idea who anyone in this GIF is. But goddamn if I don’t wanna be them in that moment.